Monitoring our elephants is very important and helps us to keep track of their health and well being. 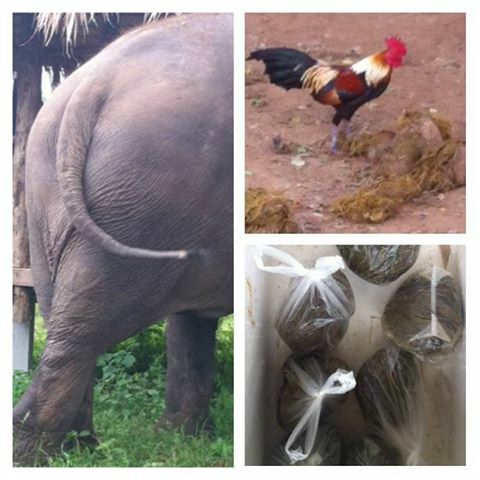 This week we have been collecting feces samples from our elephants in order to send in to the lab to check that the elephant’s hormone balance is in order. It’s a dirty job but somebody’s gotta do it!